Light Gallery + Studio is located in the heart of Downtown Grand Rapids, MI! 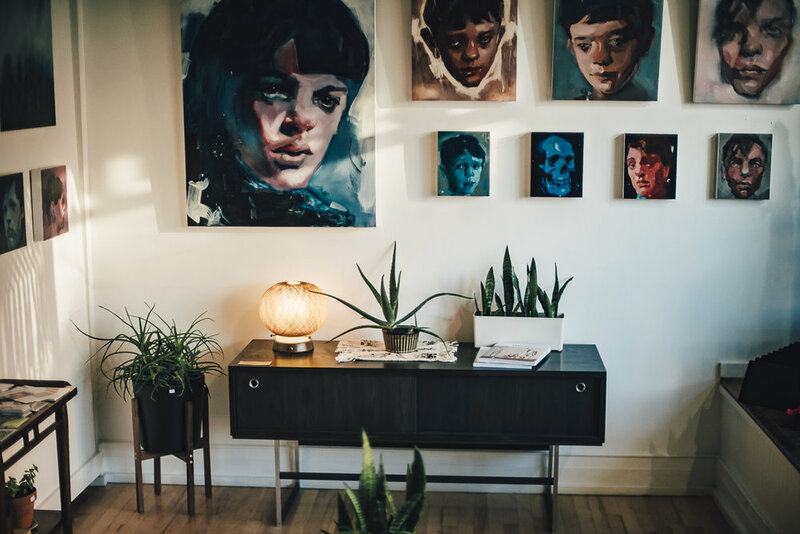 Visit our gallery and find local contemporary artwork, unique handmade gifts, mid-century modern furniture, exotic house plants, and home goods all in a well-curated store environment. Light Gallery + Studio's workshop space is where the city’s creative and curious gather to teach and learn new skills. We are a place where the creativity is available to all. Our classes cover different projects, tools, and materials but each ends with you taking home a finished piece, top notch know-how, and the drive to keep your craft going strong.